ANF | “We have a promise to the children of Afrin, Sur, Cizir, Bradost"
“We have a promise to the children of Afrin, Sur, Cizir, Bradost"
Guerrillas spoke to ANF about the operation the Turkish state launched in the Bradost region on April 5, 2018. Guerillas in the operation grounds pointed out that the invasions of Afrin and Bradost had developed under the same mentality. 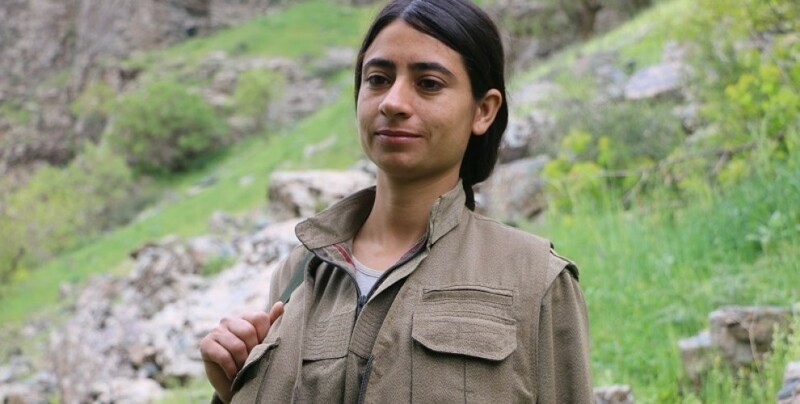 The guerrillas said the Turkish state’s true aim is to create a new status for themselves over Kurds and stated that they won’t let the invaders rest easy.